I tried coming up with a catchier name, but in the end I decided it was unnecessary. 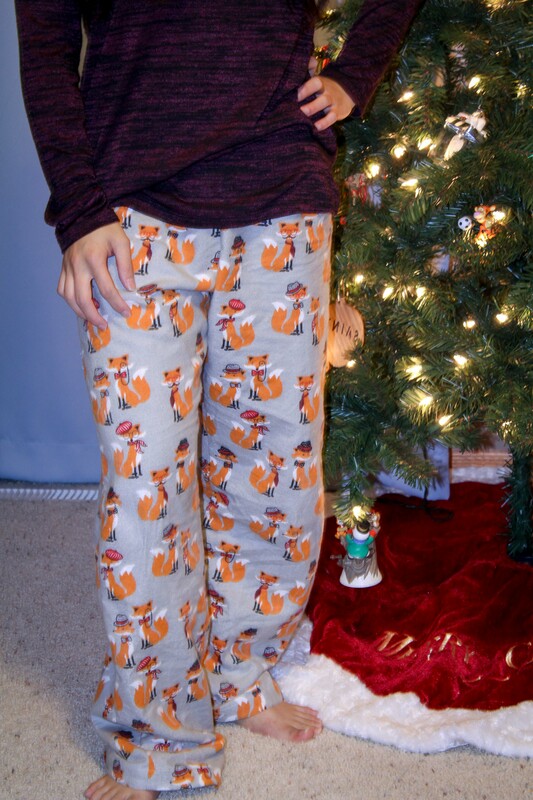 They're pajama pants….but who am I kidding? 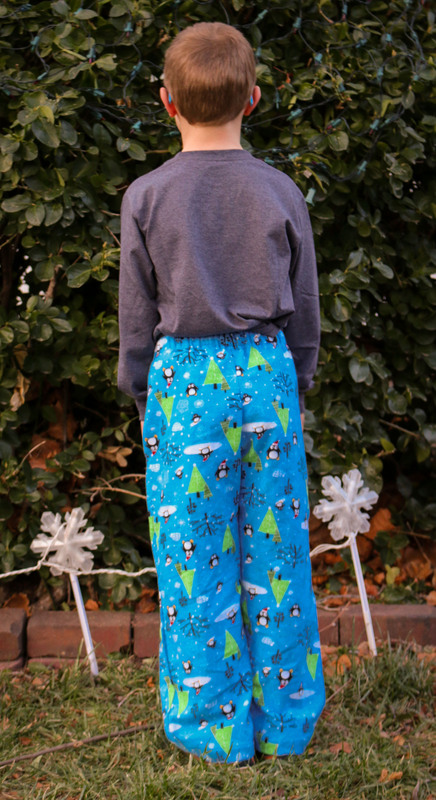 I sometimes let nighttime blur into day time…and then I just like to call them pants. 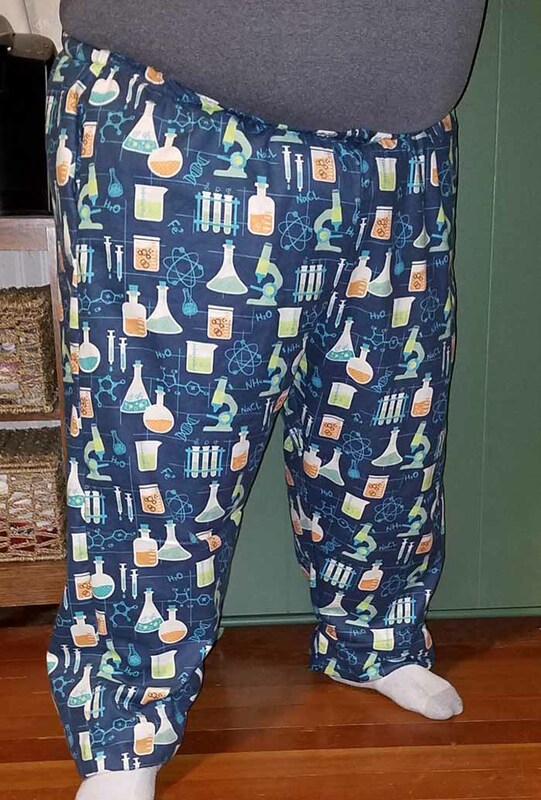 We could even call them the number one thing I get asked to make for large families pants. 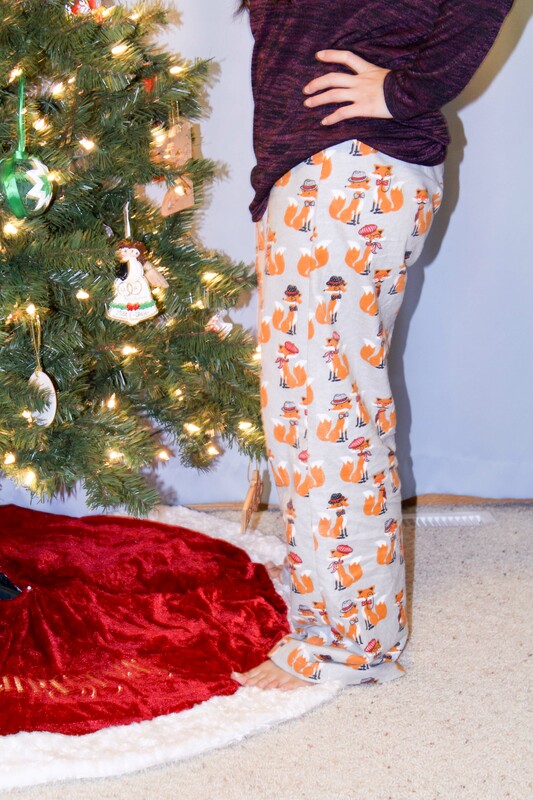 Or the I don't know what to get you for Christmas, so I made you pajama pants (pants). 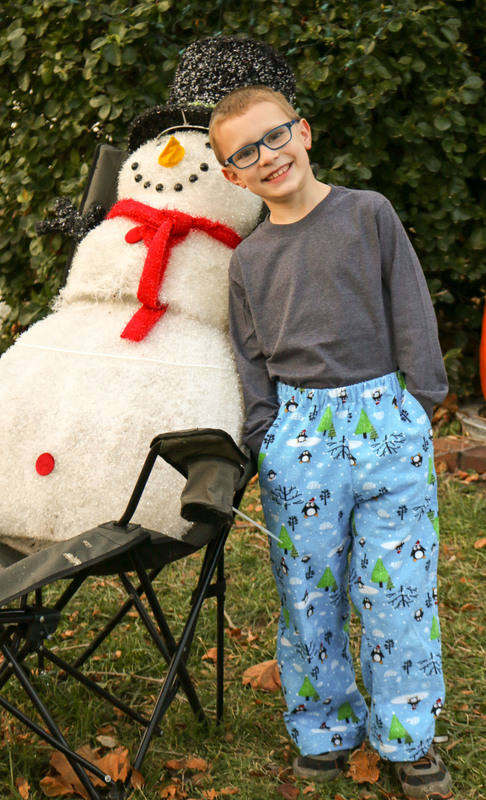 PDF sewing pattern for loose-fit unisex pajama pants. Tested on both men and women. We recommend women go down one size. 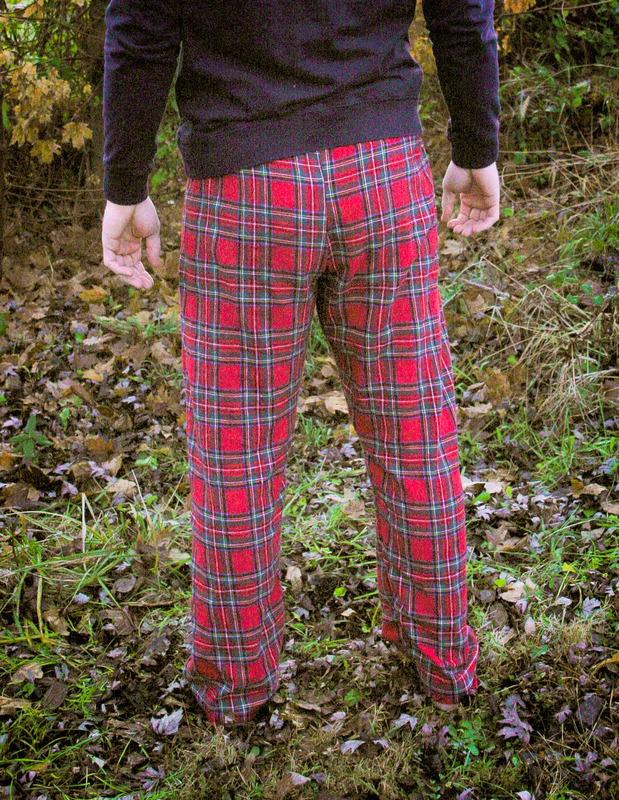 These are loose fitting and we recommend using the outseam for sizing purposes. Outseam can be measured from waist to hem, on the outside of the leg. This pattern can be made in quilting cotton or flannel. If using knit or fleece, consider sizing down. 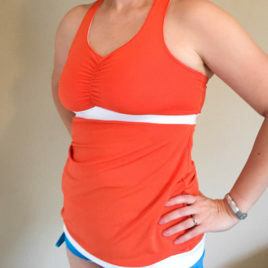 Sizes include XXS – 5XL. The pattern pieces will include separate files for 8.5×11, A4, and A0 formats. PLEASE only use the A4 format if you are using an A4 printer (ie, not in the US)! The tutorial will be a separate file. This pattern is great! 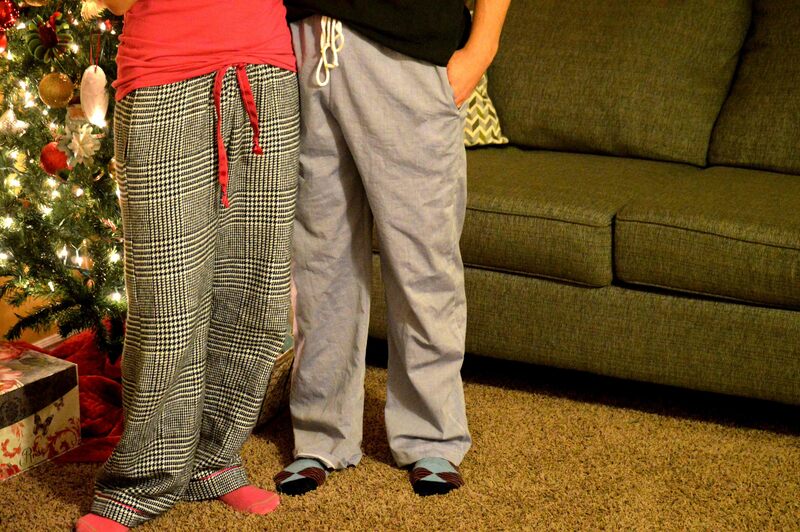 Such an easy sew with many different options to make the perfect comfy pants. The directions are well written with excellent photos and images to help guide you. There is even a layout guide for your fabric! Most PDF patterns do not include this. 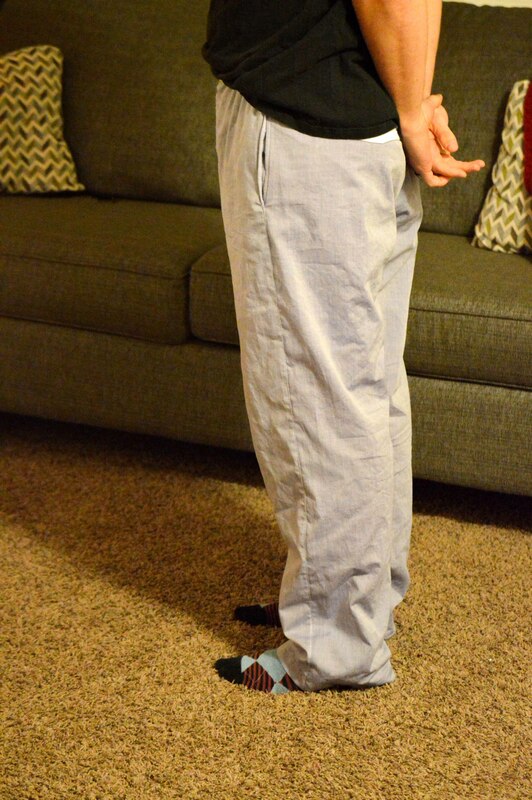 Also the sizes are layered in the PDF so you can create a pair of pants that fits perfectly! This was my first 5 out of 4 pattern and I was very pleased with everything. There are also 3 different printing options for U.S. and international printers. 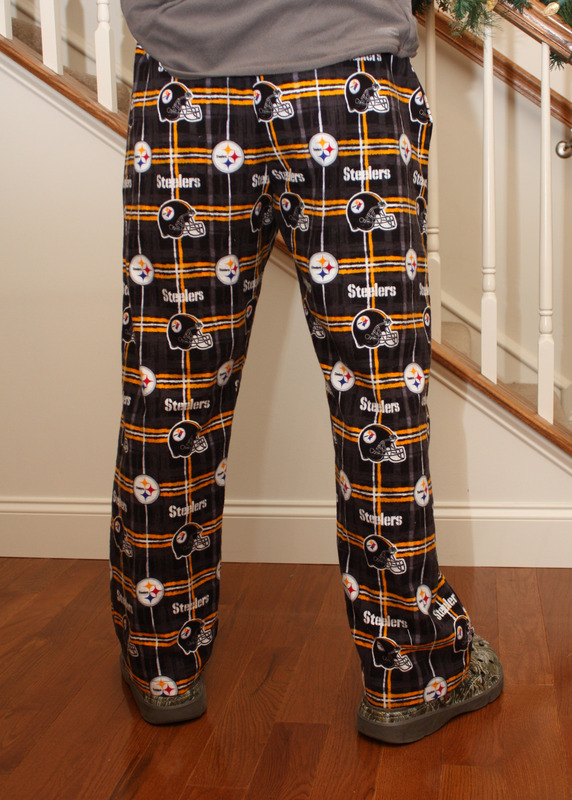 If you need a pair of pajama pants this is the pattern for you! They’re not just for lounging around the house though because I’m planning on making a pair out of linen for the beach next summer too! 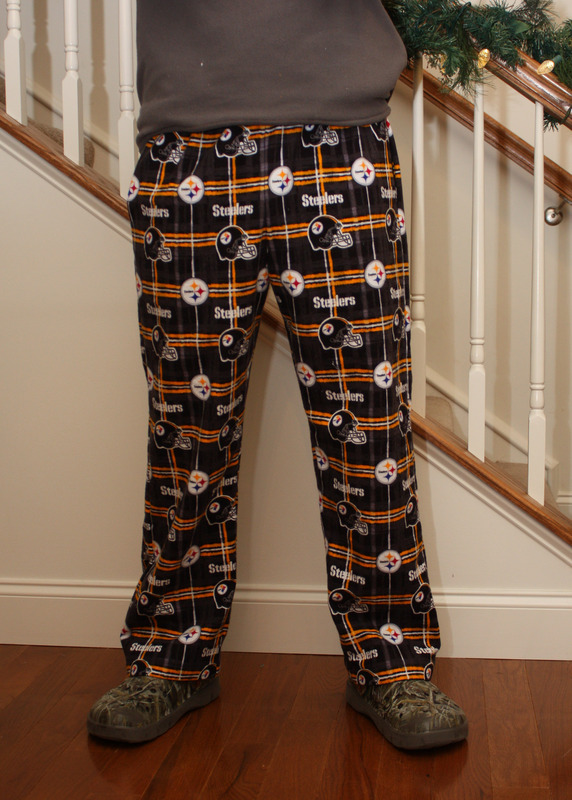 I wanted to make pajama pants for my dad as a christmas gift and I was having trouble finding a good pattern. 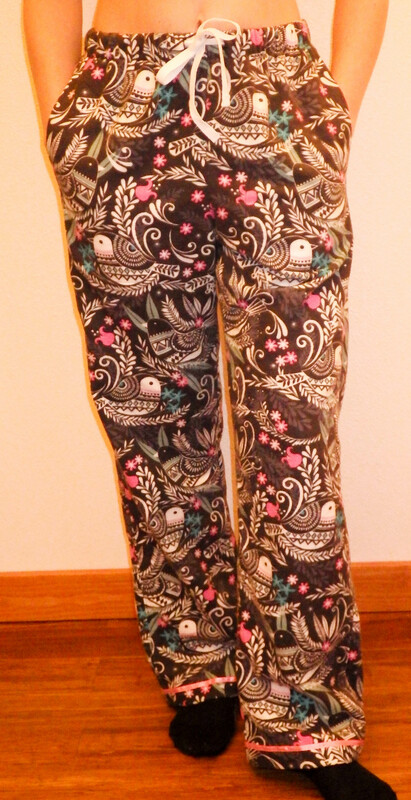 I made a pair using a store bought pattern and I hated the way they came out! After asking around I was introduced to this pattern so I gave it a shot. SO glad I did! 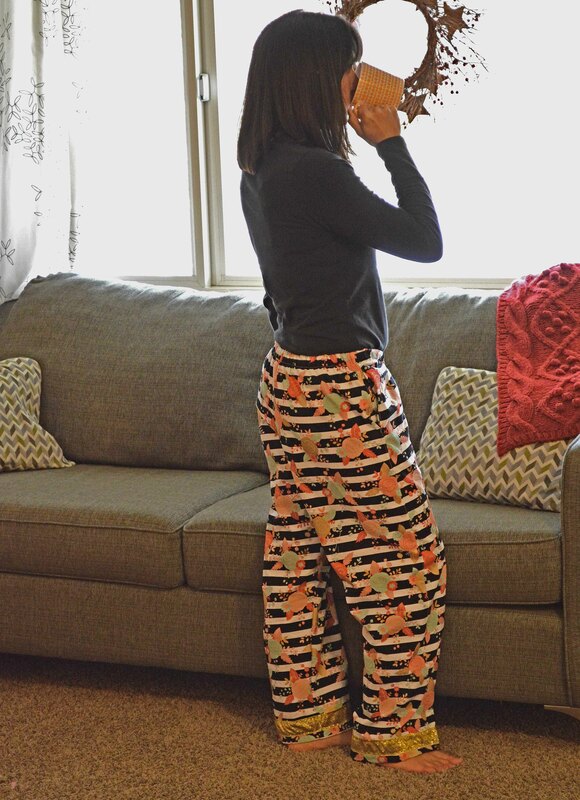 These pants came out perfect, exactly what I was looking for and an easy to follow pattern. I can’t wait to buy more patterns from 5 out of 4. A great, simple pattern. Easy to follow. 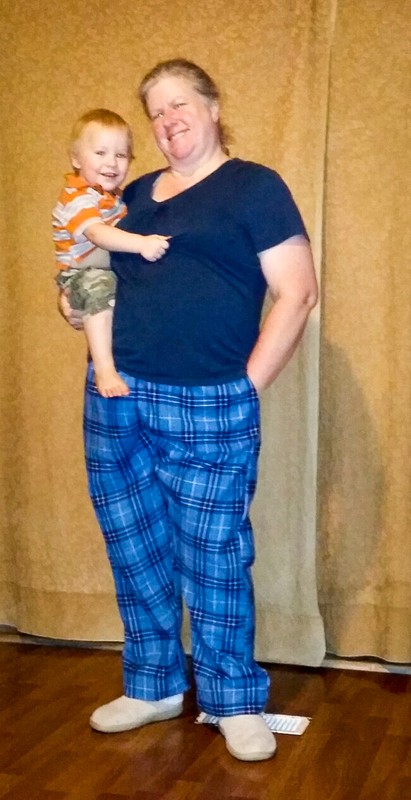 I measured up at the very low end of an XL and I like quite roomy pajamas so went with the XL. 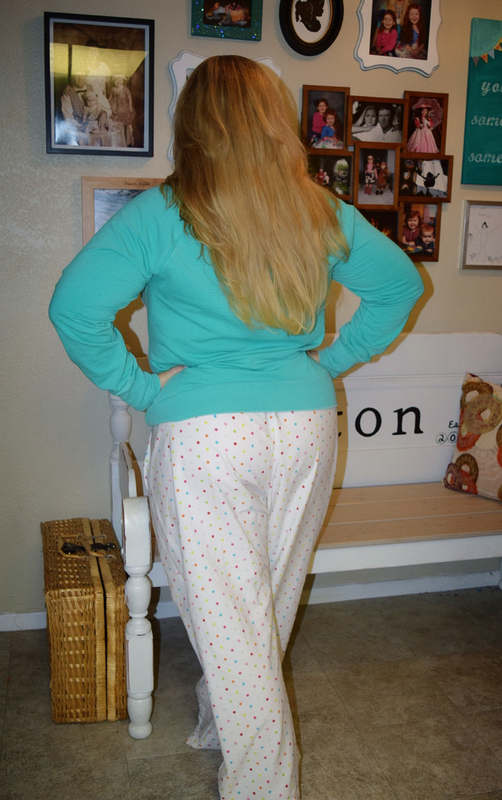 They fit well, but in hindsight, I’d go for the L as the finished pajamas really are roomy (it does say this on the pattern, it gives finished measurements too, and also suggests if you’re between sizes that you should choose the size down – but as a larger woman I’m stuck in the mentality of bigger being the safer option!). Great pattern! My son loved the fit and pockets. 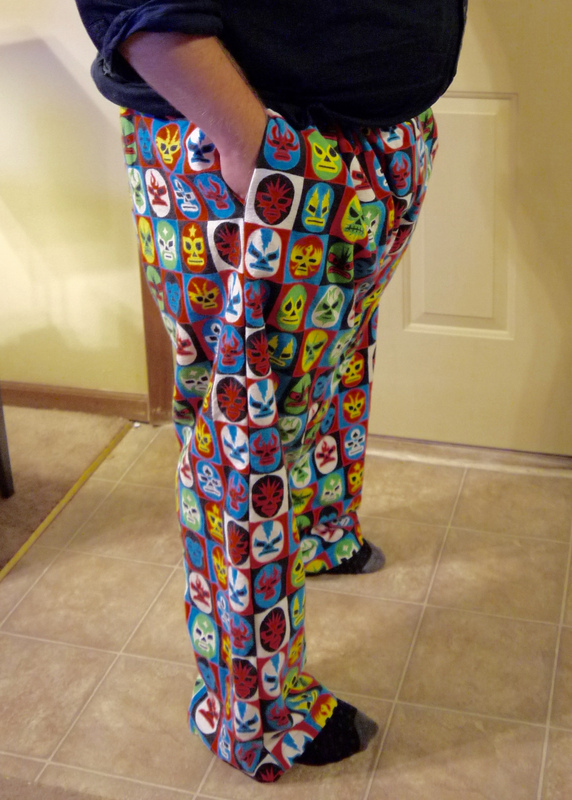 I was able to get a pair of size medium high rise out of 2 yards of 60″ wide knit and have enough left over for a size medium men’s boxers and still have a little left over. While I haven’t made this yet, I LOVE the layers, so much easier to then print on a black and white printer. This will work perfectly for my 10 yr old I can’t find anything that will fit her well. 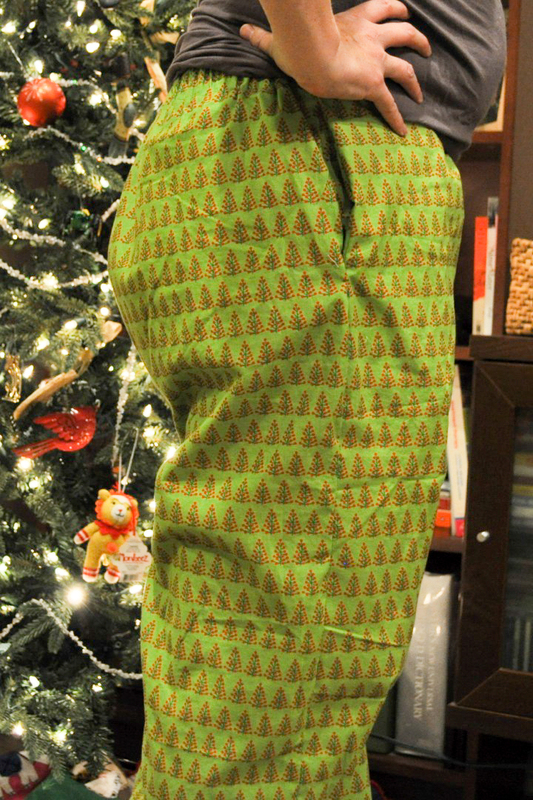 this pattern seems very easy to make and i would really like to try it. how do i get it? Easy to sew, good directions. End up very baggy though despite following measuring guides. This pattern is beautifully detailed. The PDF for the print pattern alone is a work of art. The layers make it so you can clearly see what pattern line you need, so no trying to find that one spot of color when multiple sizing lines overlap. The instructions are extremely detailed including the sizing the information. 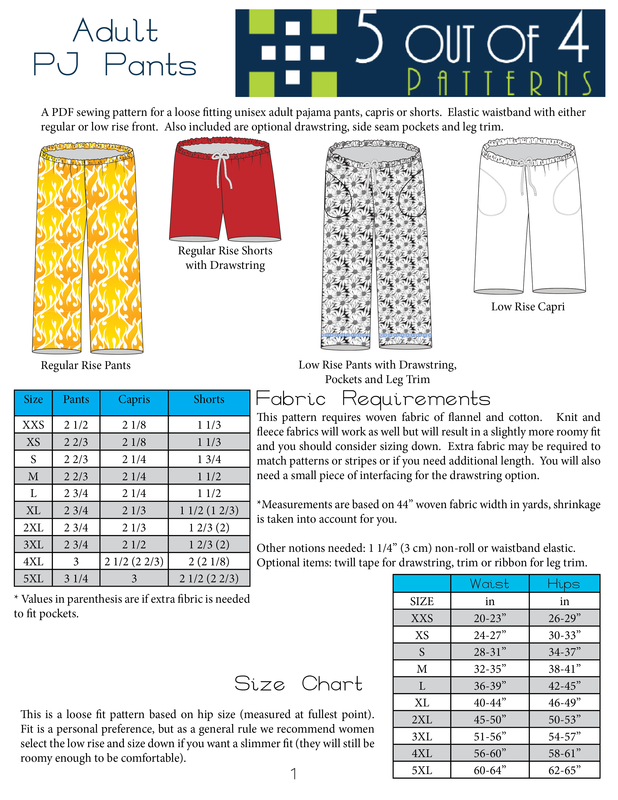 There is also a chart that tells you what pattern pages you need to print for the short version or the capri version, saving you time, ink, and paper. 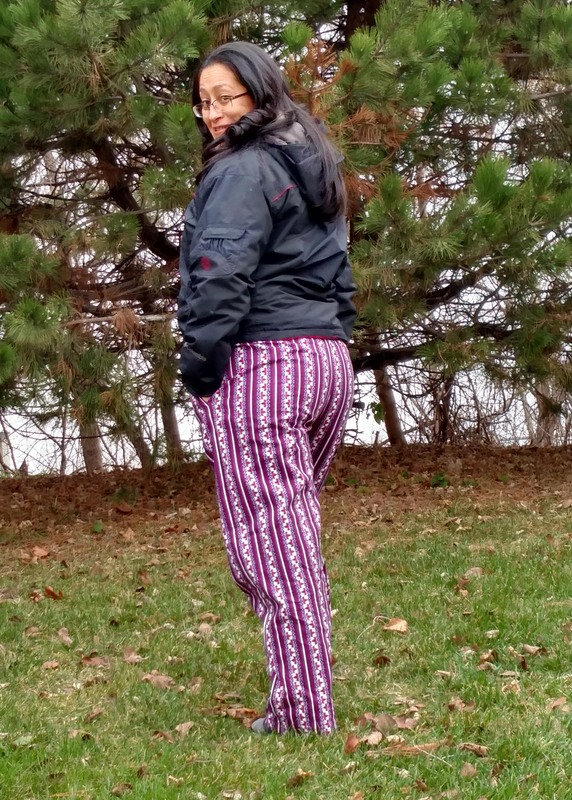 I also appreciate that the elastic and drawstring were planned for in the pattern and I wasn’t trying to add some inches to my cut to make a waistband. It’s something so simple, but there are meaning patterns that want you to add a different type of fabric to encase your elastic. Keep in mind that because this is a unisex pattern, the legs won’t be very fitted or not fited at all if you have thing legs. 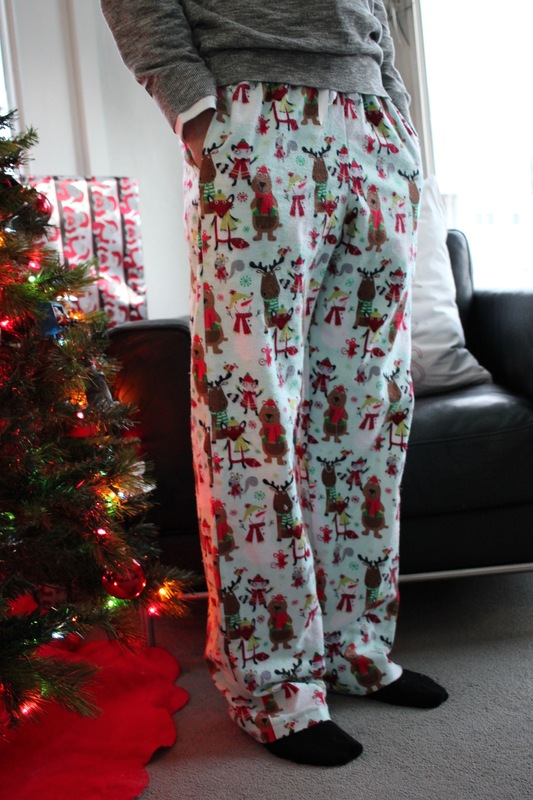 I have somewhat large thighs, so this wasn’t a problem for me and for my comfy lounge pants I don’t want tight anyway. This pattern is a lifesaver. 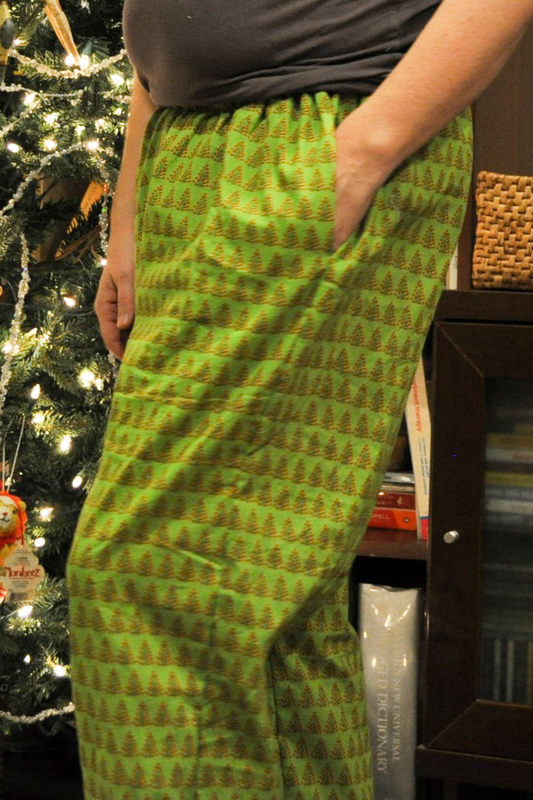 I was starting to get super frustrated and I’m not skilled enough yet to draft my own pattern. 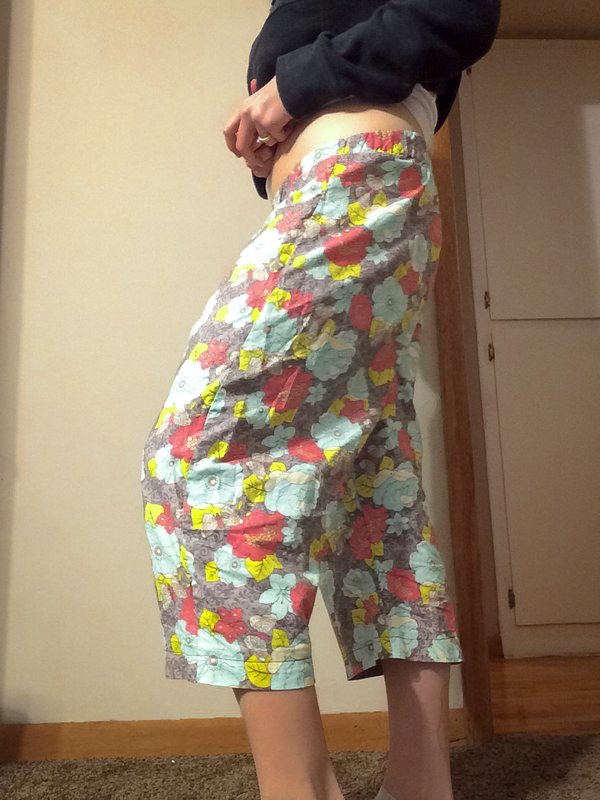 I’m a very beginner sewer and with these instructions and pattern I worked up my first pair of pajama shorts in about two hours from cutting to finishing. Can I give it seven stars? 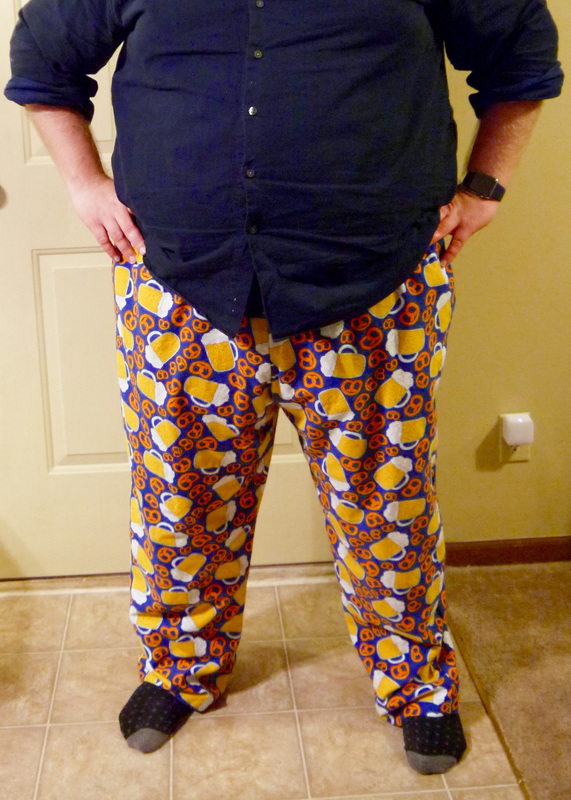 This is by far the best pajama pants pattern at any price. It has every possible option/feature that you could want. 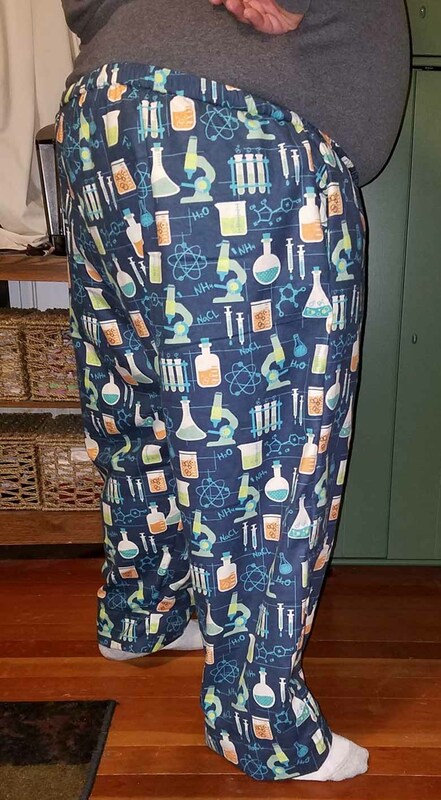 My daughter is really fussy about her pj pants (well, about most things really) and she loved the pants I made her from this pattern. She loves the pockets, drawstring, and low rise. It’s amazing. She’s only 5′ tall so I had to shorten them by a lot, but the curves blended easily. Thank you so much for this pattern. 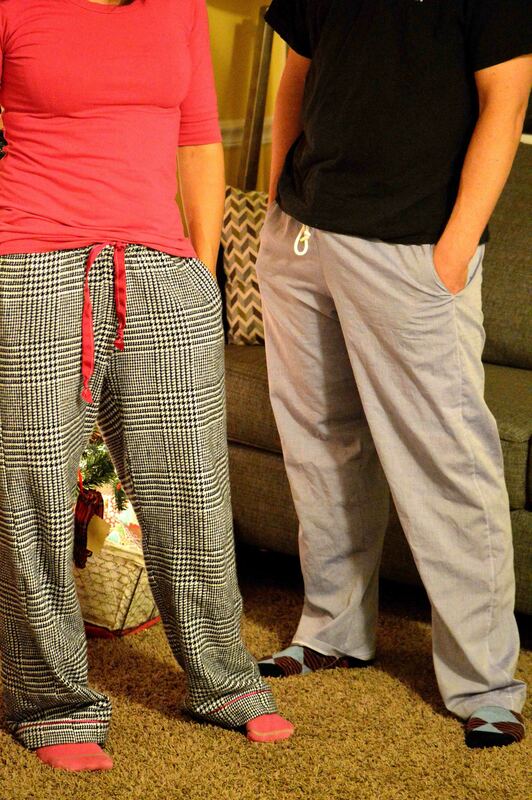 I’m not a fan of this PJ pants pattern. 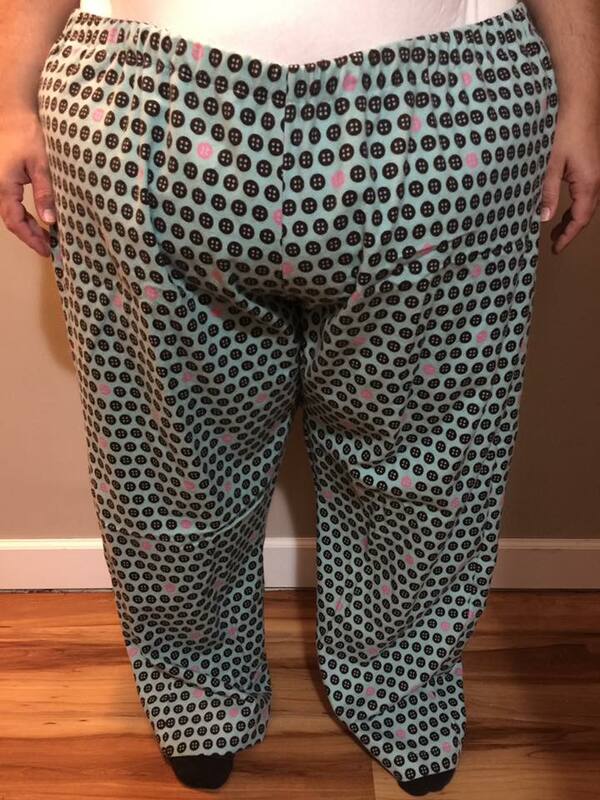 The waistband design is ugly, and this is clearly a pattern meant for wovens, not for knits. The pocket placement was also far too high. Too bad I wasted some very expensive custom knit fabric cutting these up. 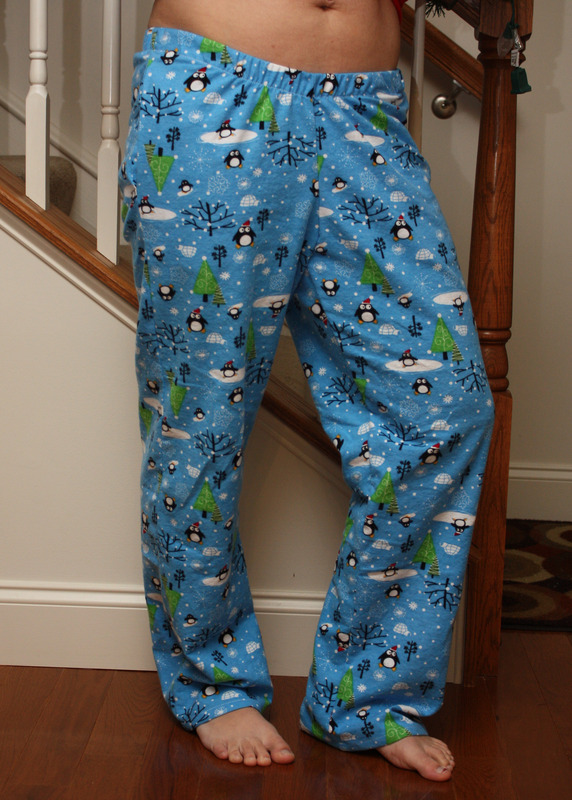 I’m now trying to salvage them for another PJ pants pattern. Wow! 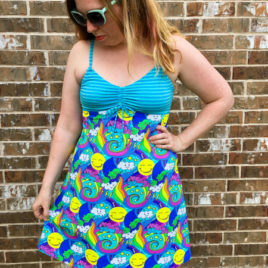 I haven’t started sewing yet, I just “bought” this pattern for $0.00!!! Let me tell you, I am so impressed. Wow, I have no other words. I can’t wait to get started. 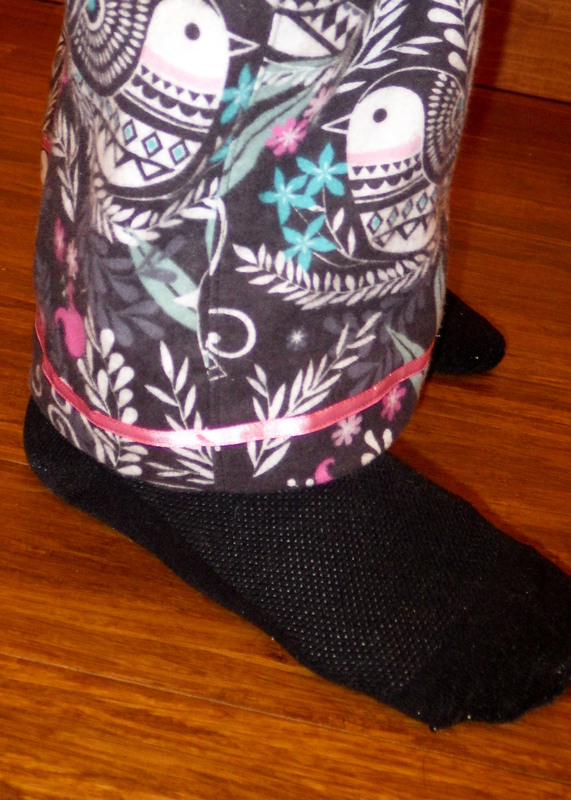 The tutorial is written extremely well, the pattern is easy to understand, AND the layering! I can’t have; I have no more words. Thank you!! I will be back to purchase more patterns. Like the swimsuit or….! Must have in my house. My husband and I are in love with them. 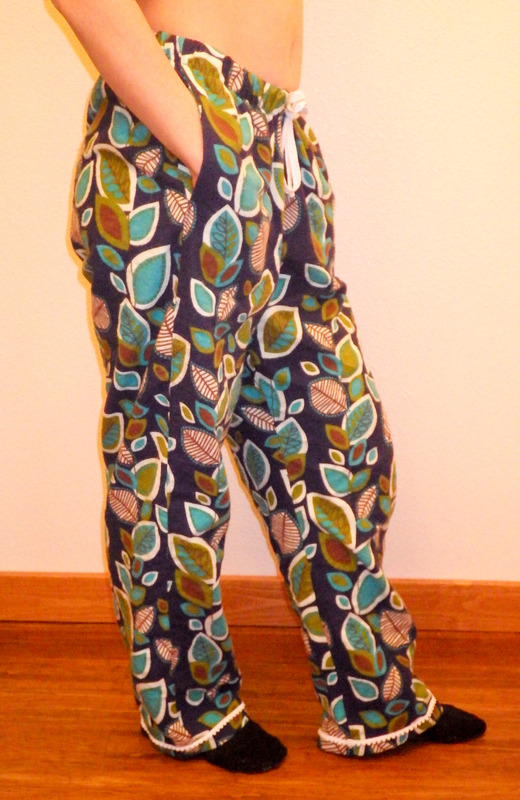 I personally like a higher rise so I added 2 inches above the pockets and they fit me wonderfully!